Our flagship PSRS program for 10-18 year-olds. 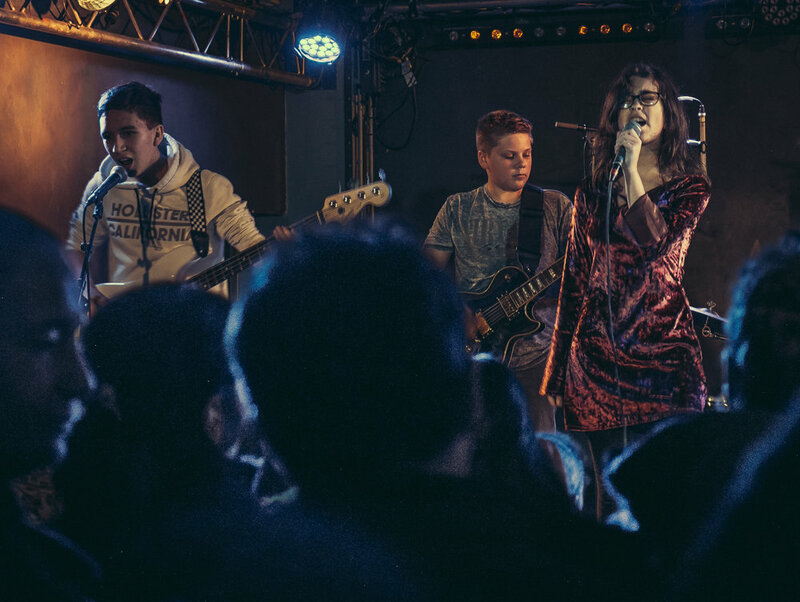 Students are placed into bands and classes meet weekly (1.5 hours) in preparation for a final show in a real rock venue. In addition to learning and performing cover songs, our program emphasizes the craft of original songwriting, helping our students work as a band to express themselves musically and lyrically. All classes are conducted in English, with French as a second language, and are held in the 9eme Arr.